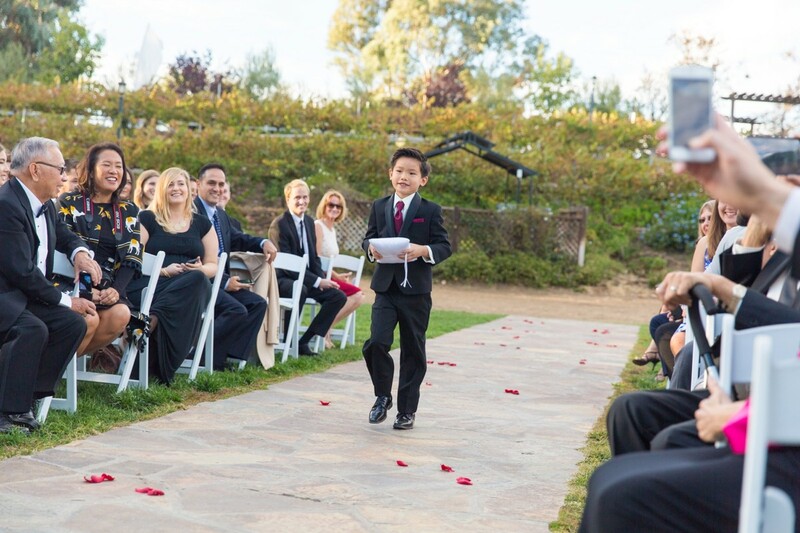 The proud look on Jake’s face when Kayla appeared at the top of the stairs before coming down the aisle, made me tear up with joy for these two. 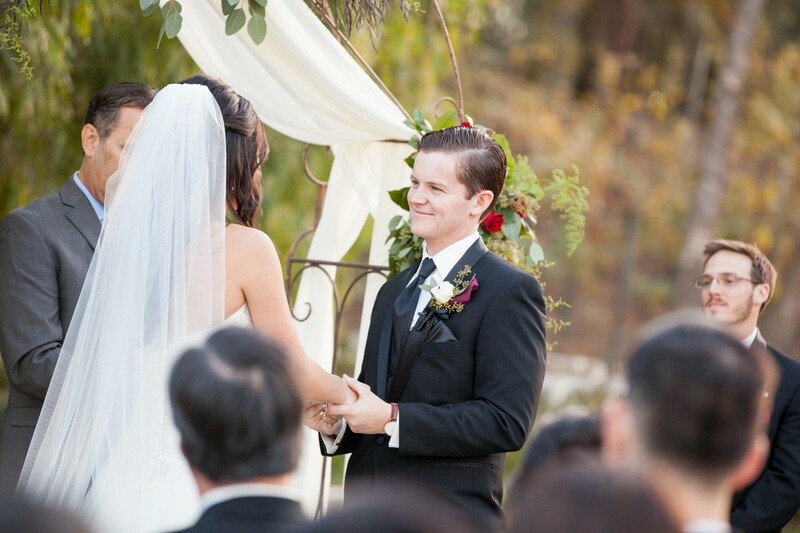 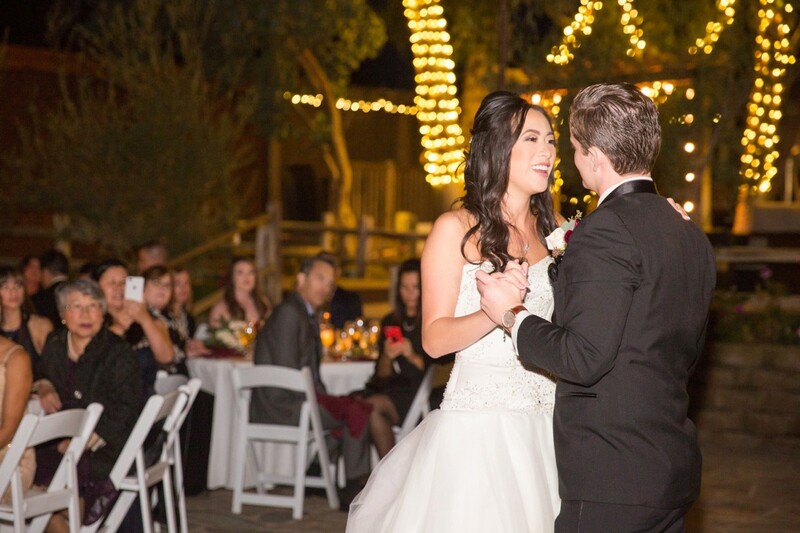 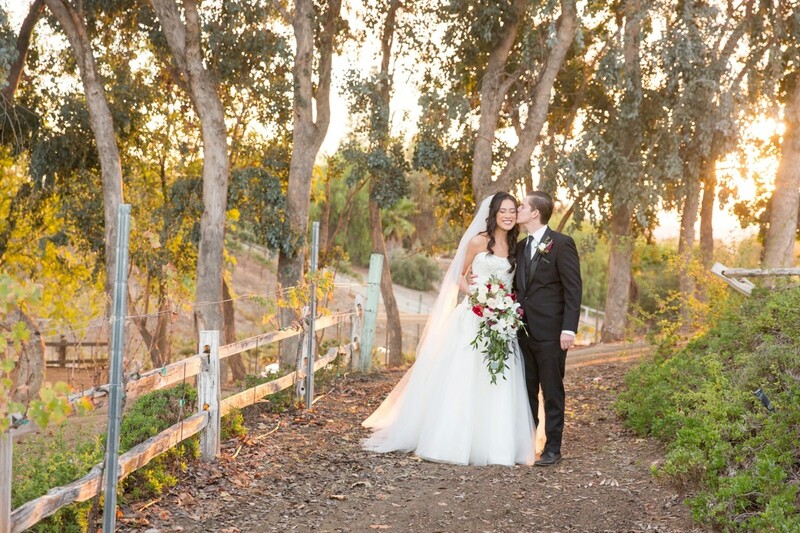 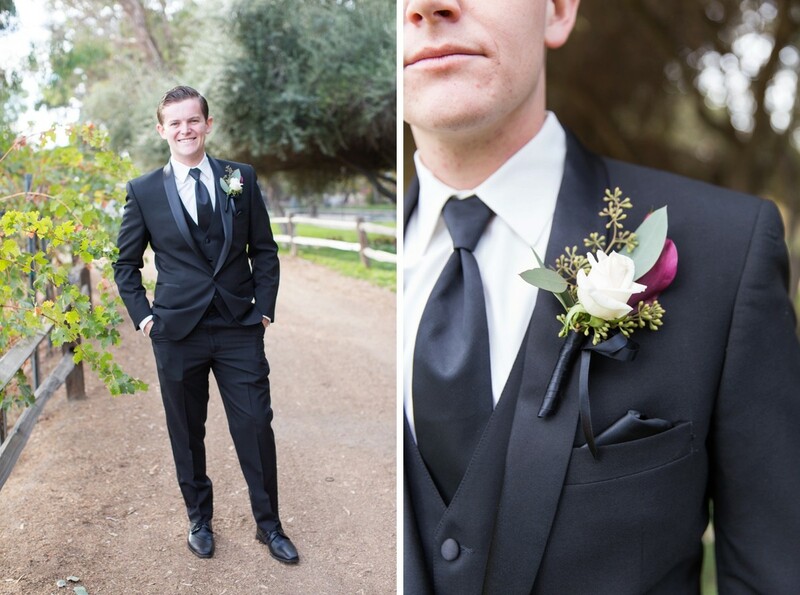 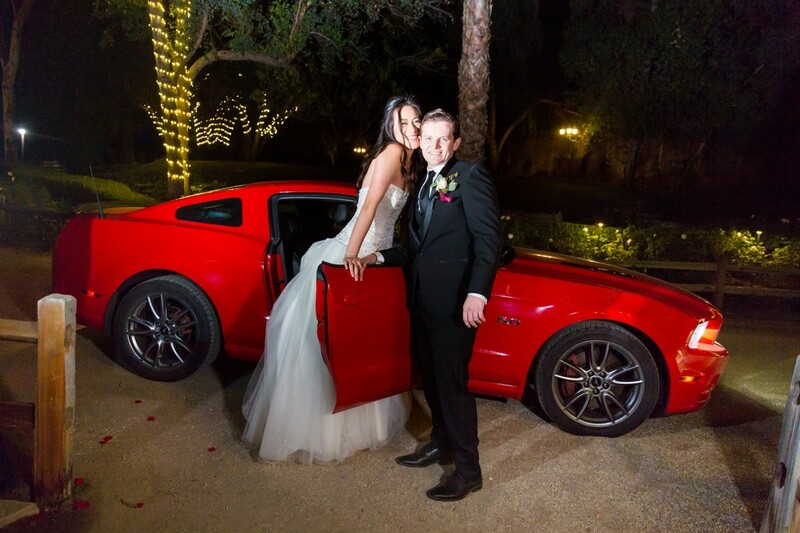 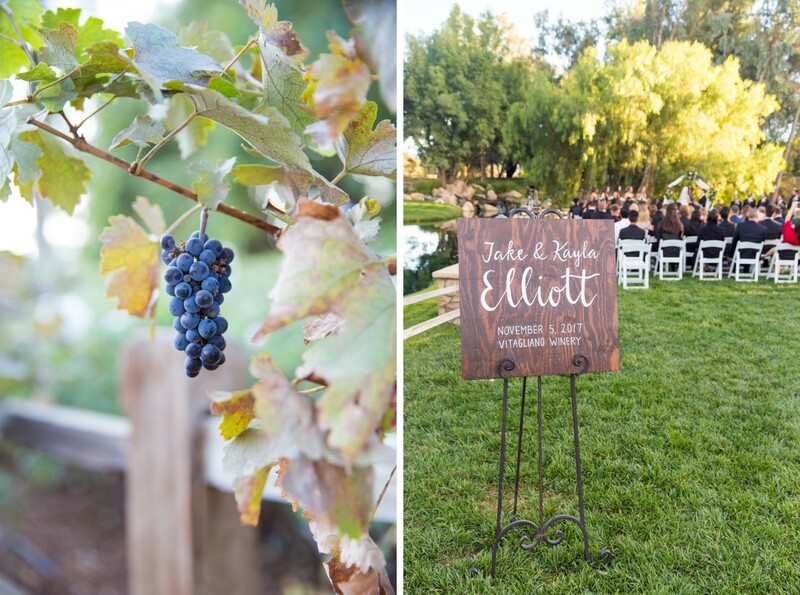 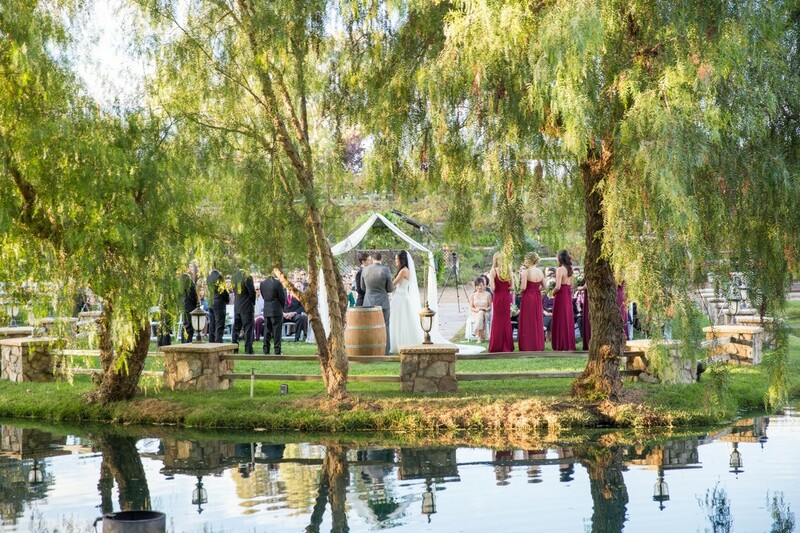 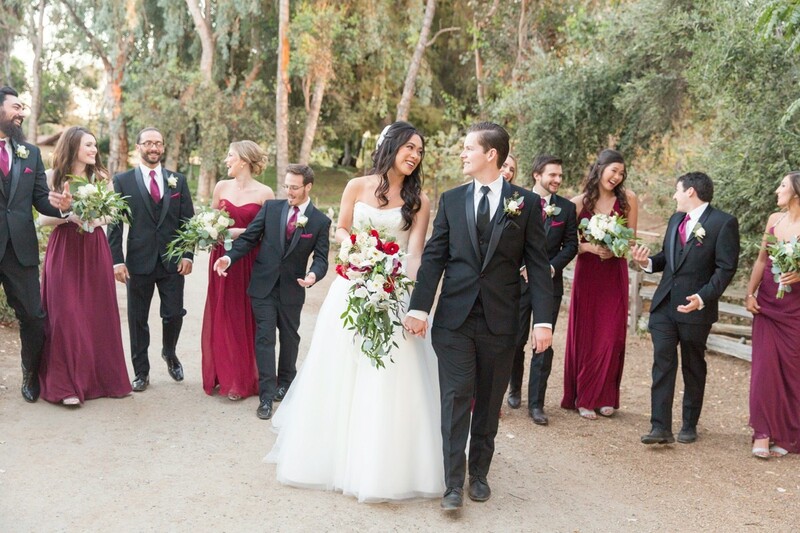 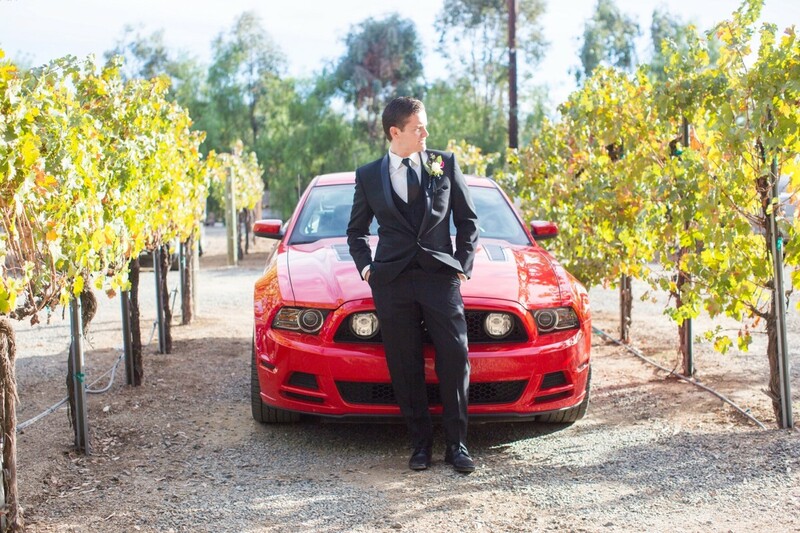 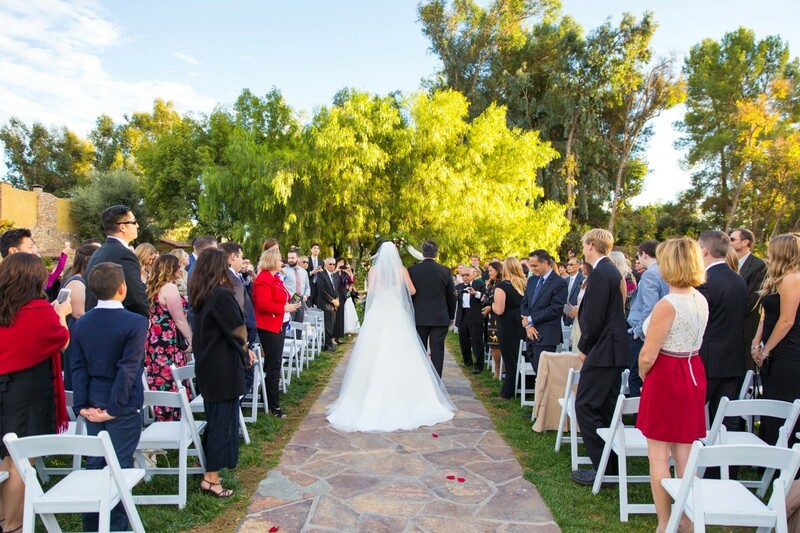 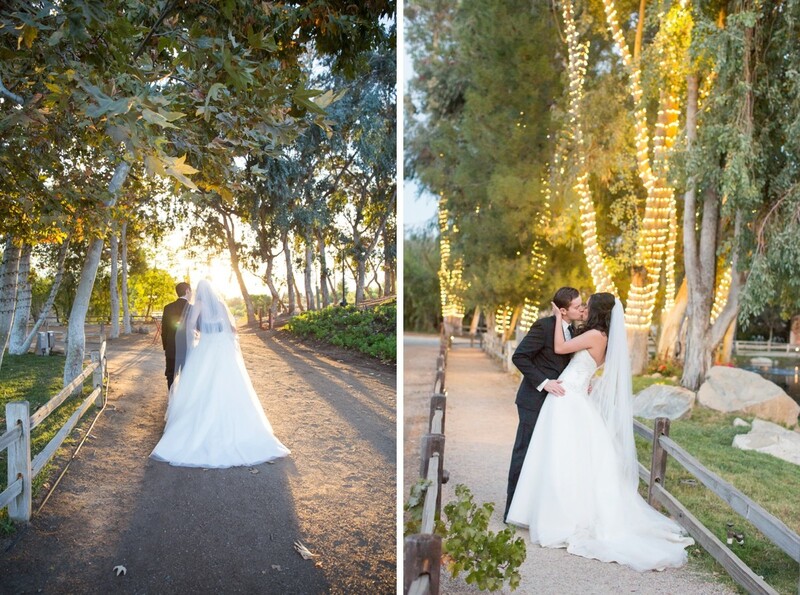 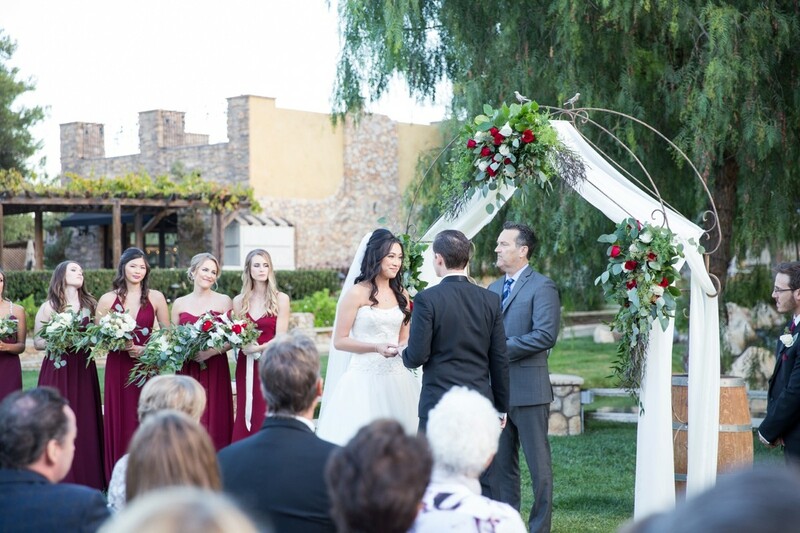 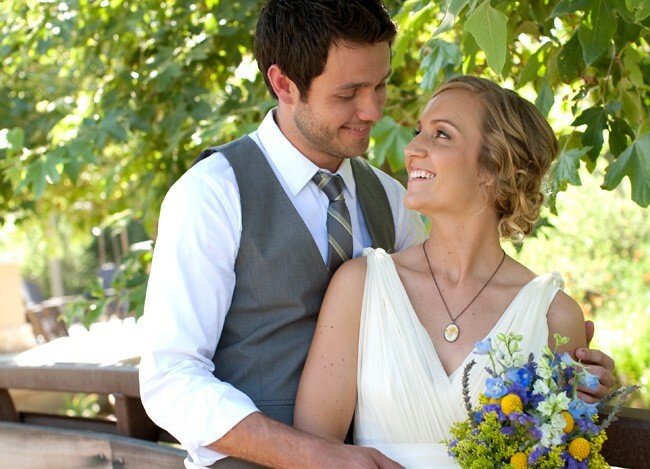 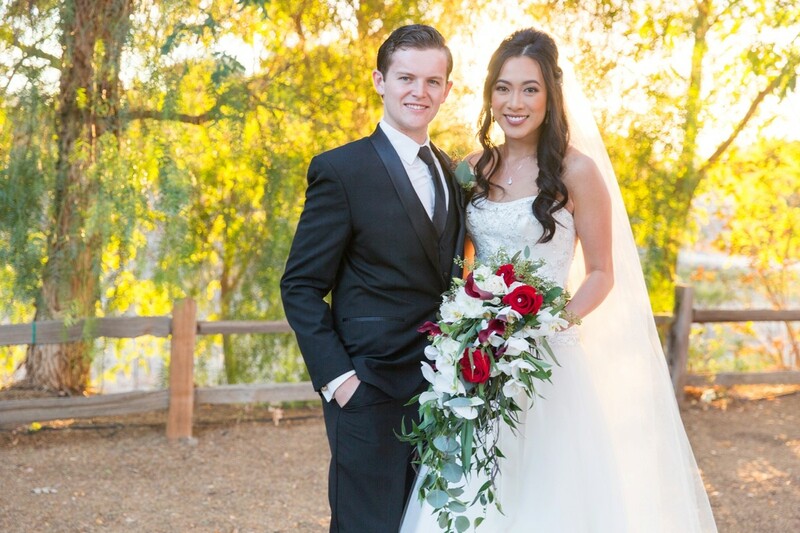 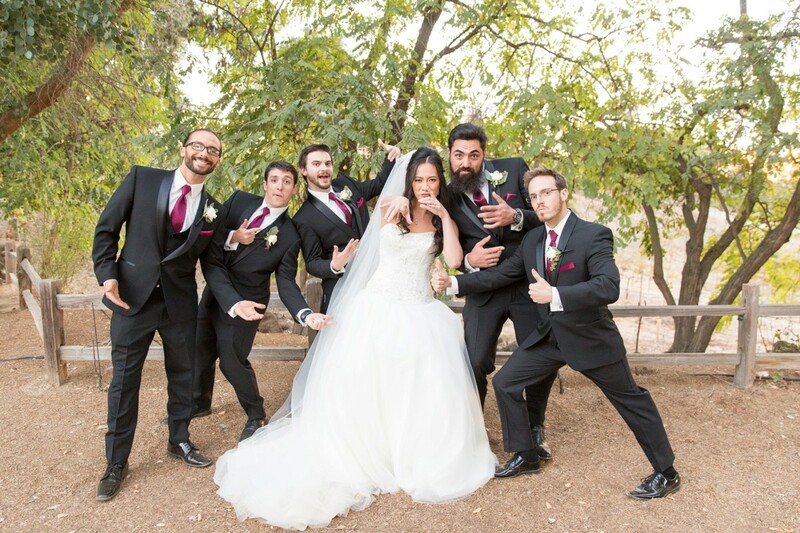 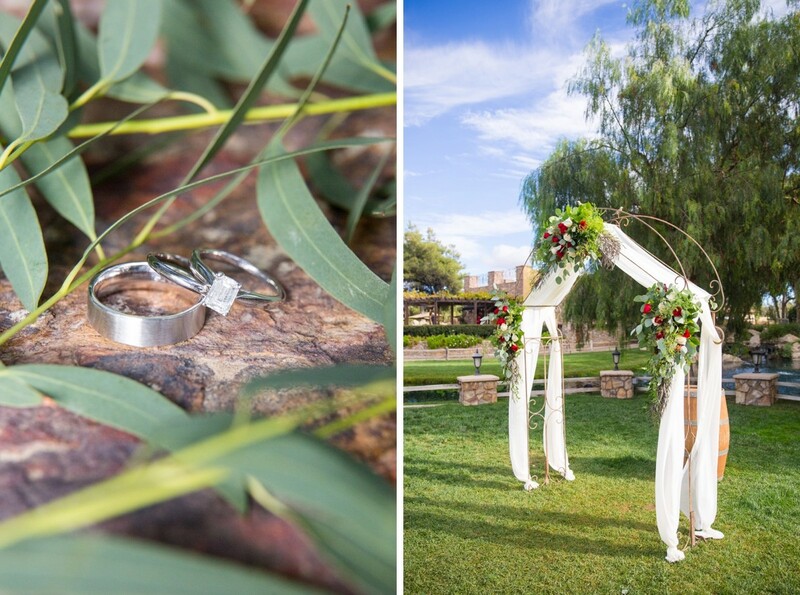 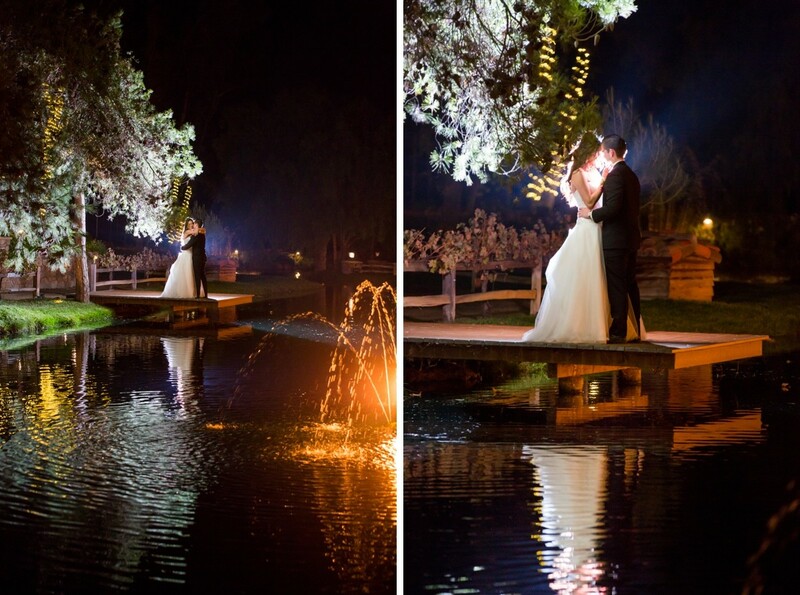 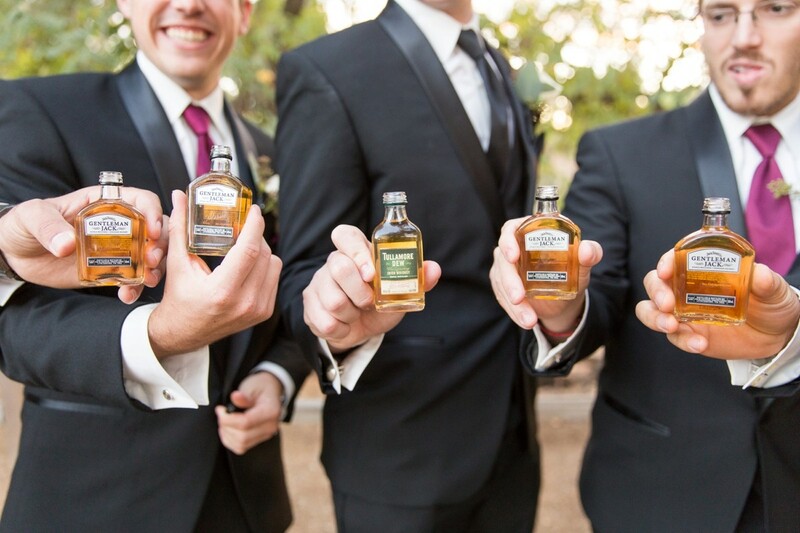 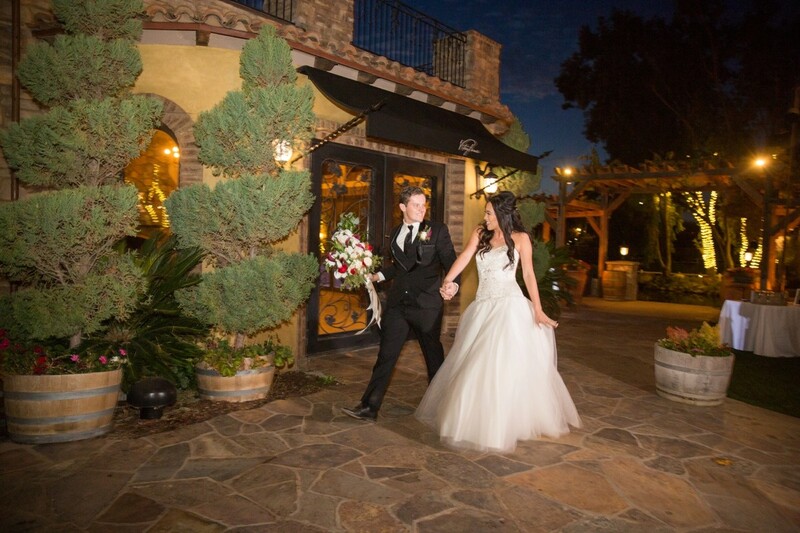 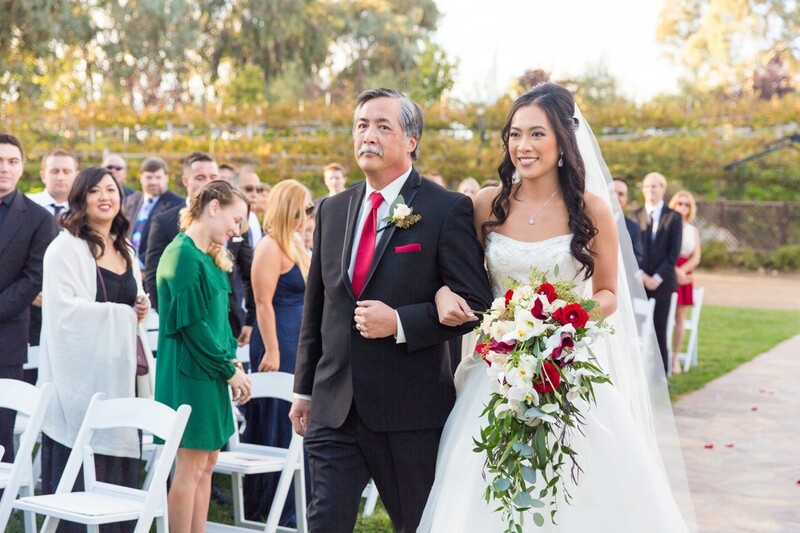 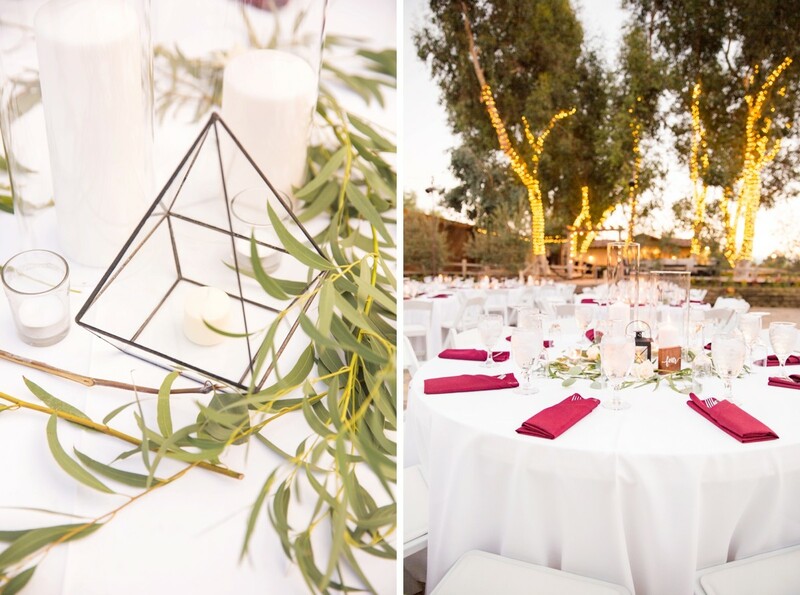 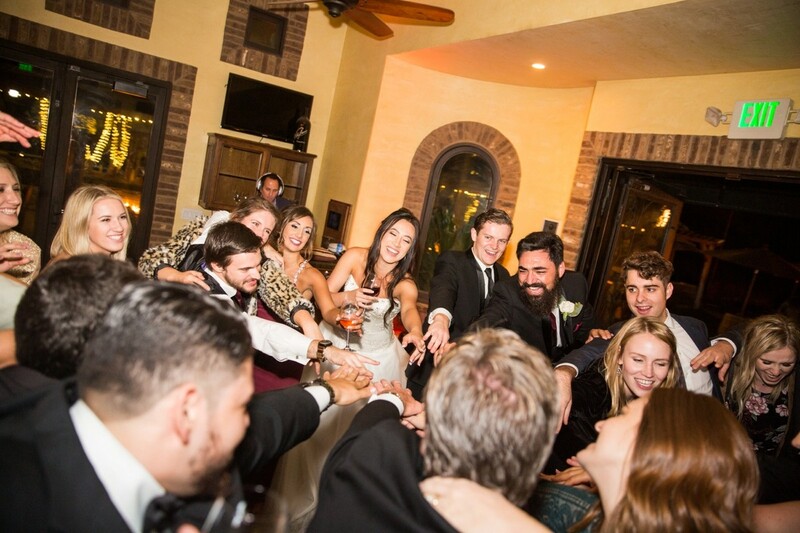 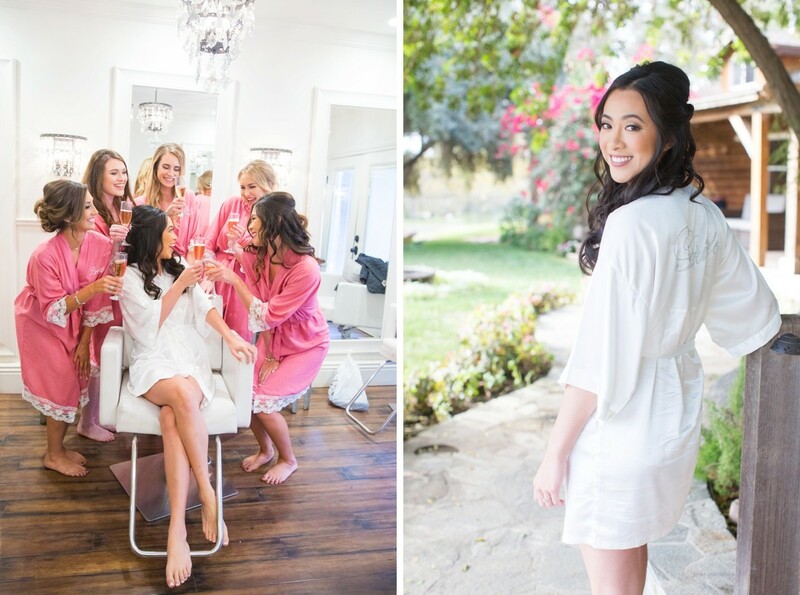 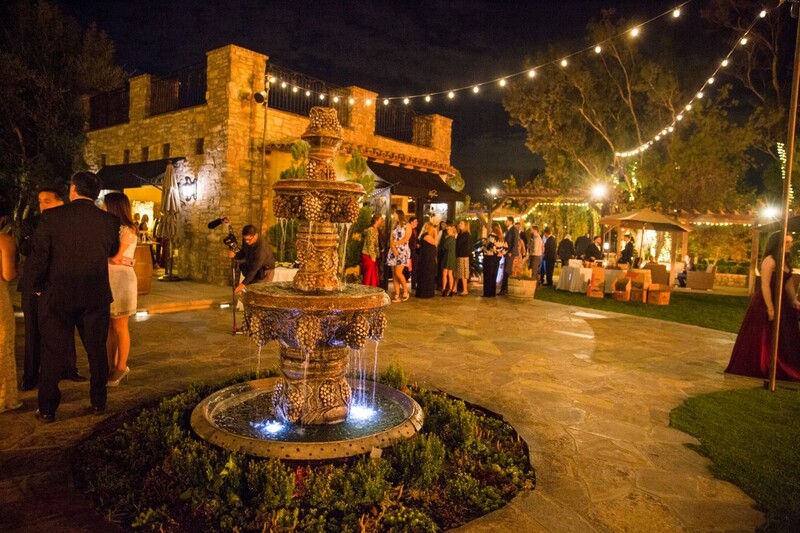 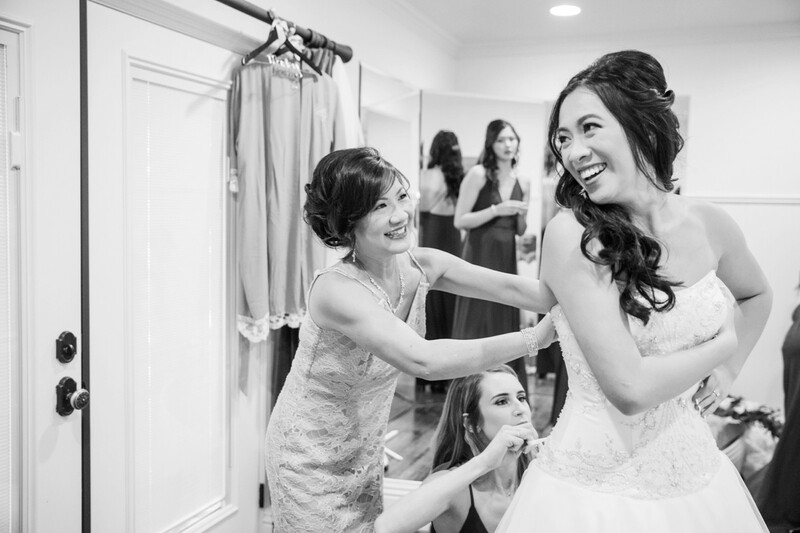 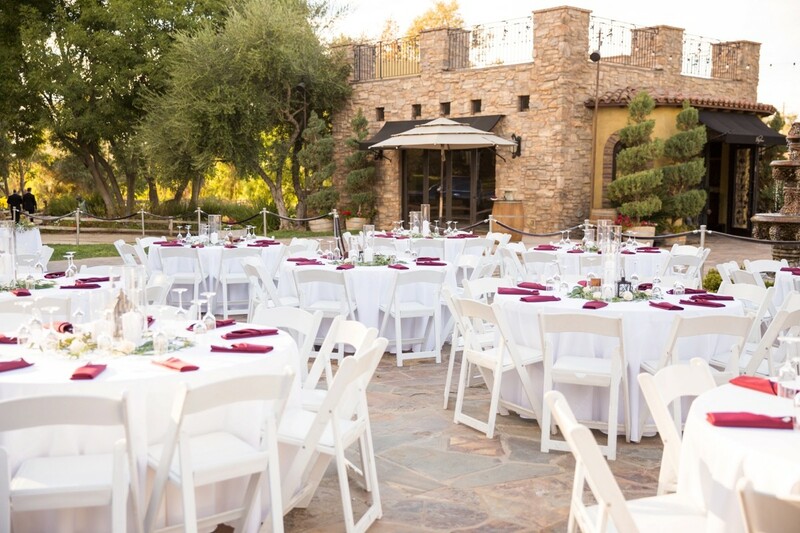 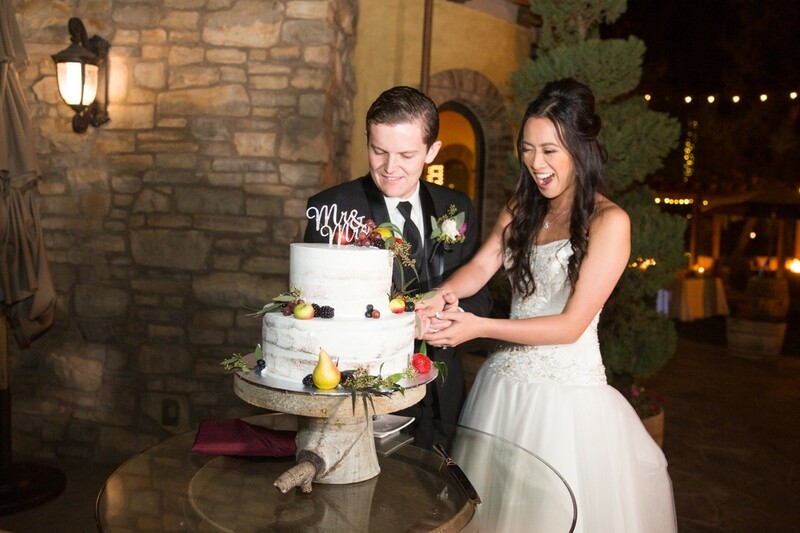 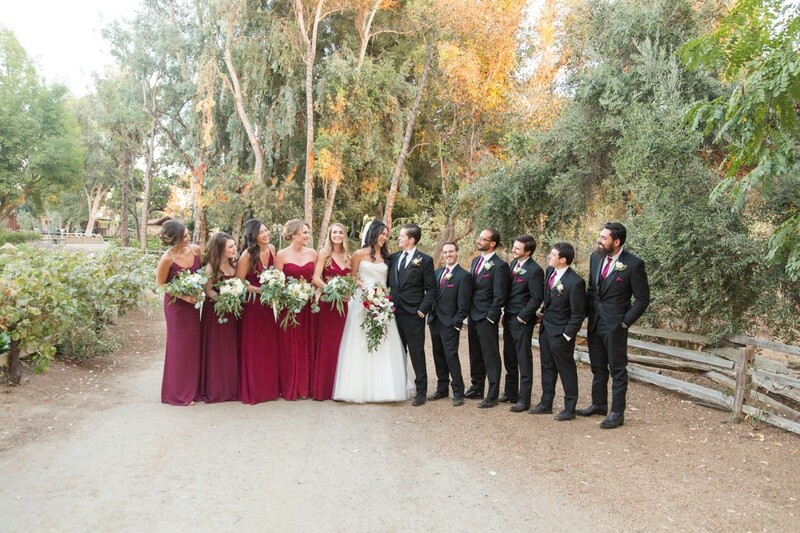 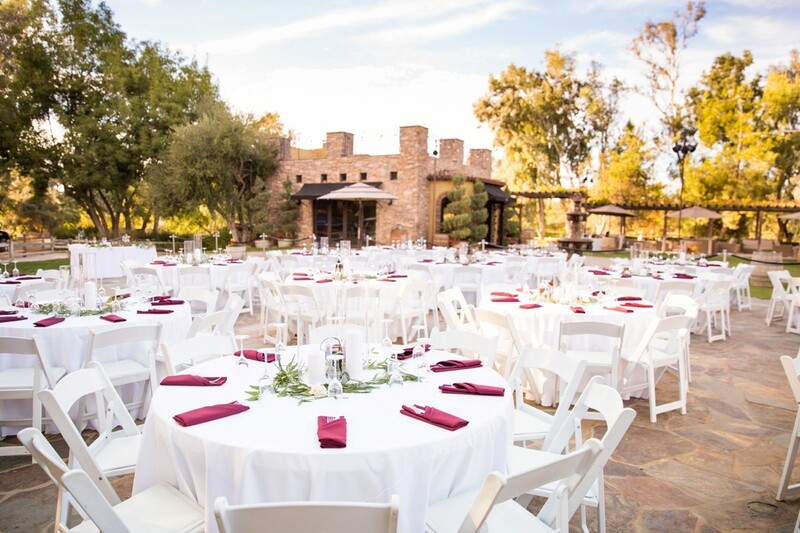 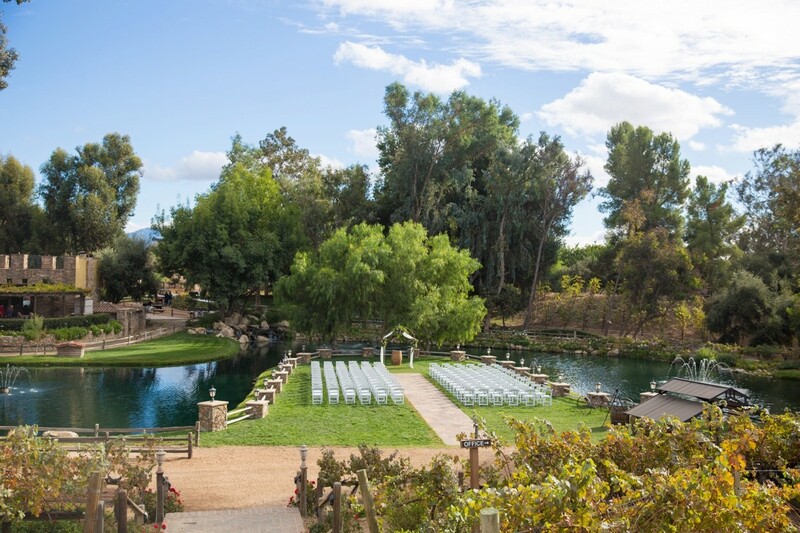 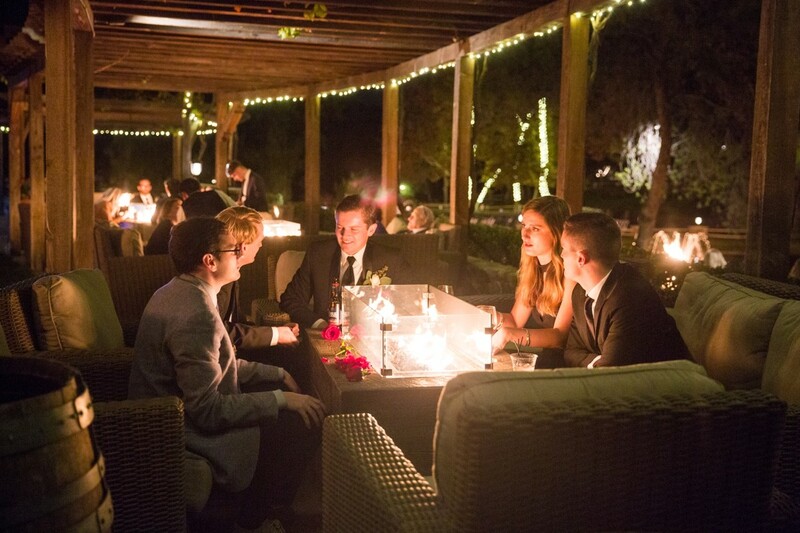 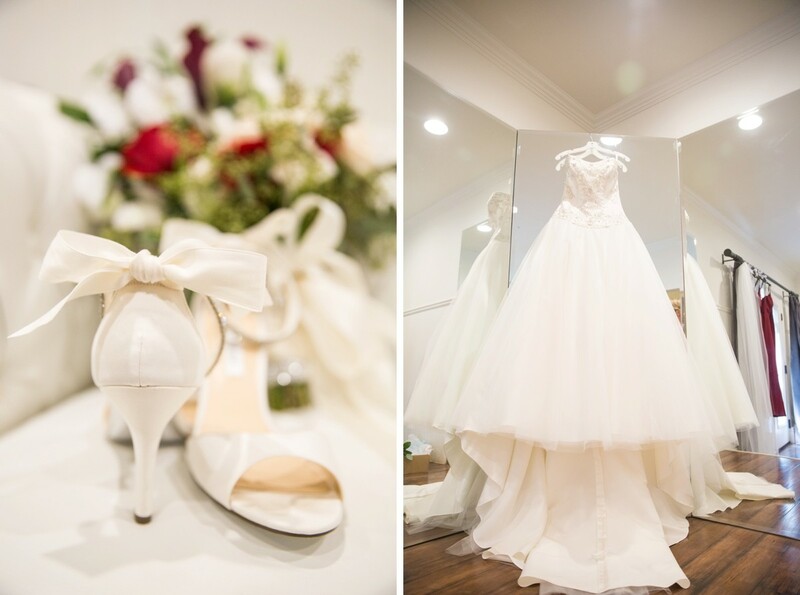 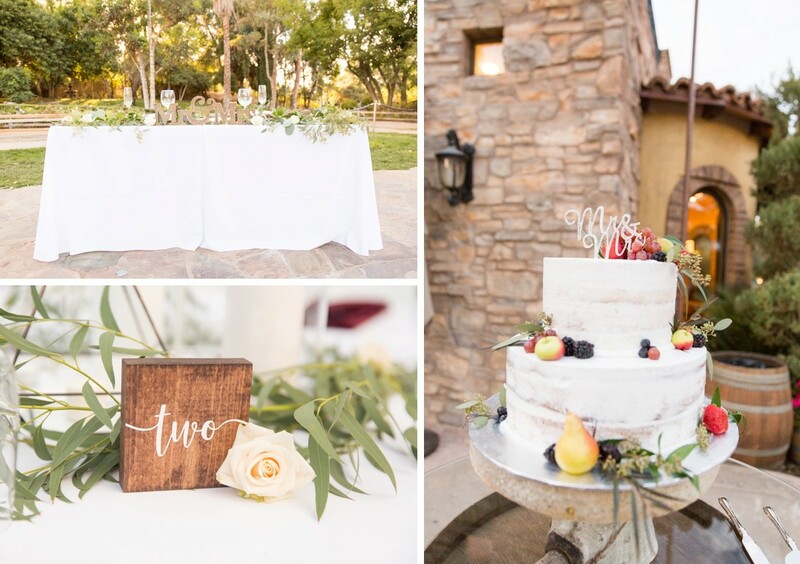 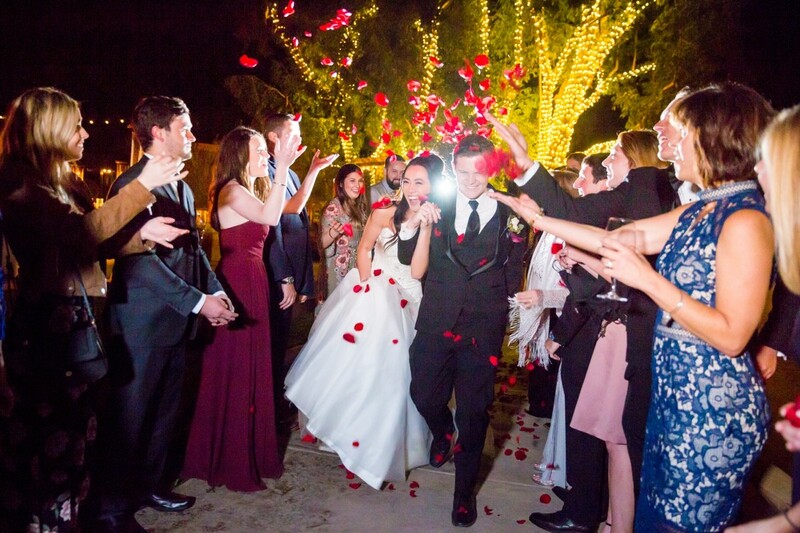 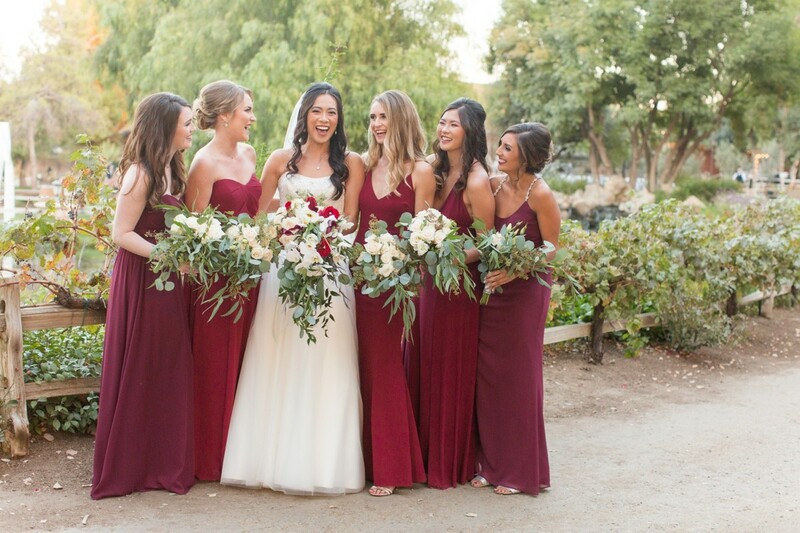 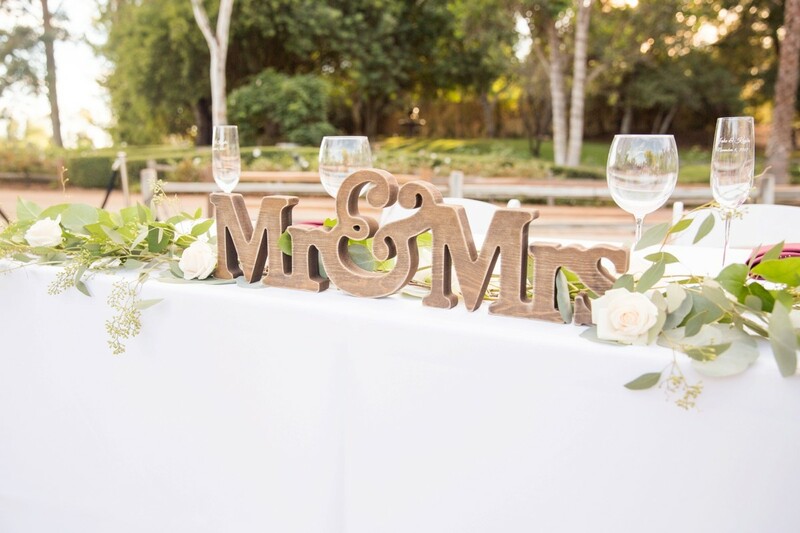 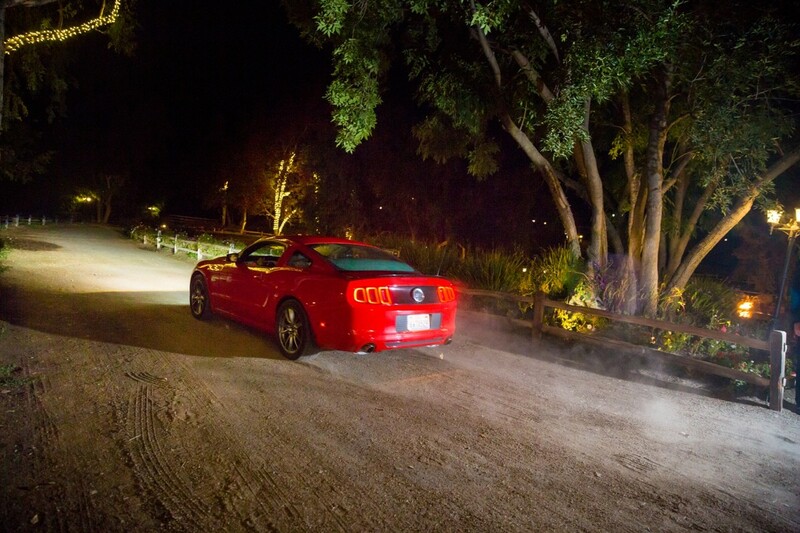 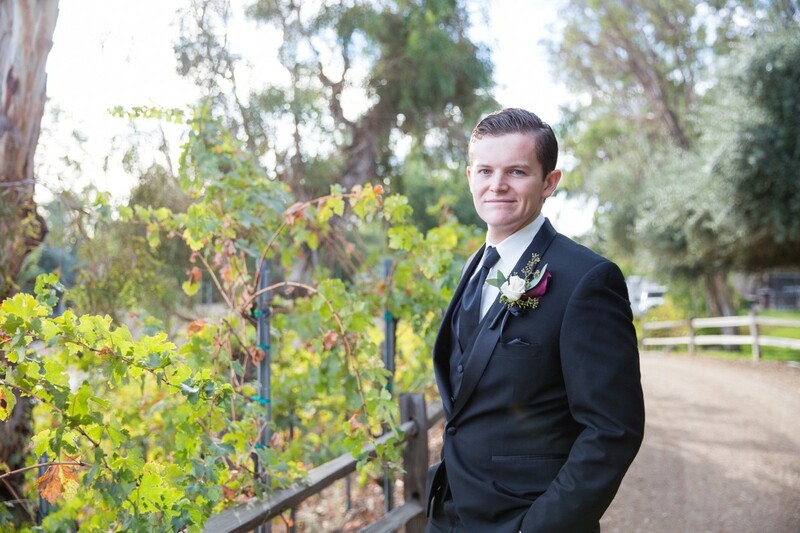 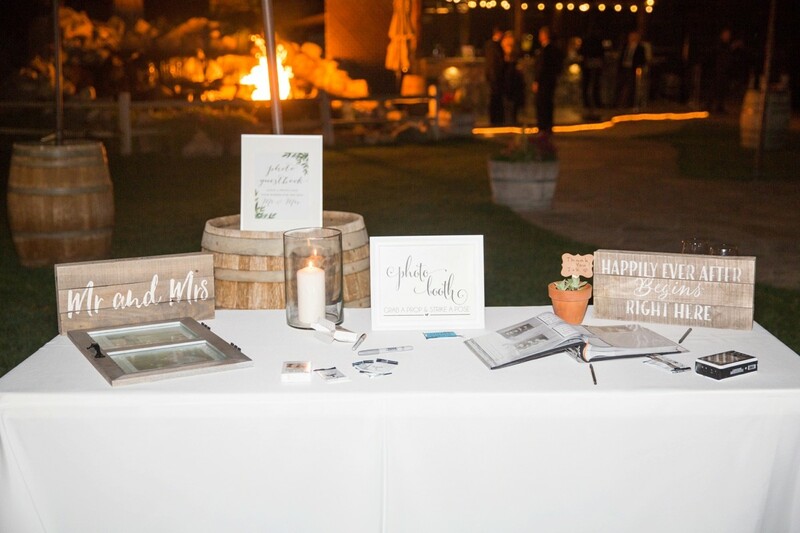 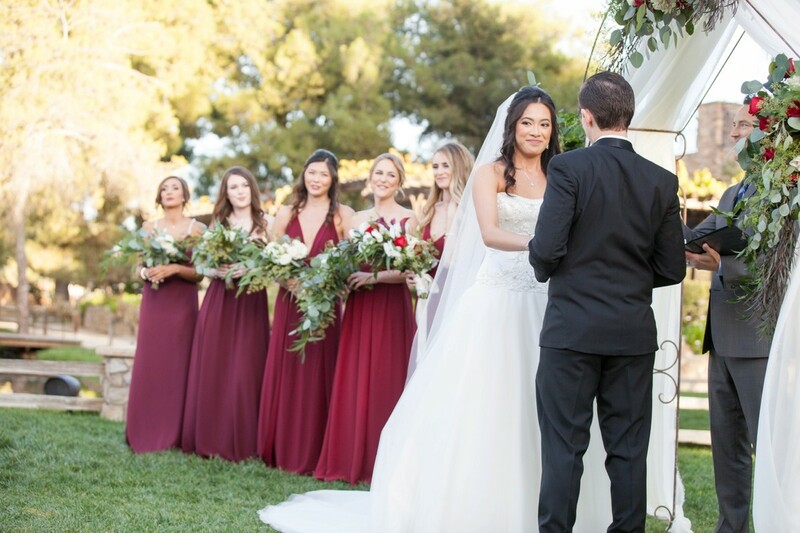 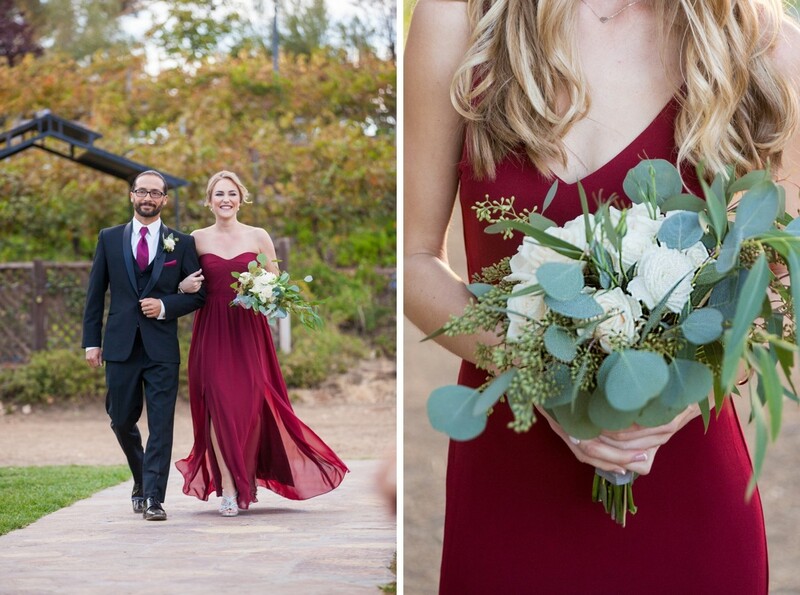 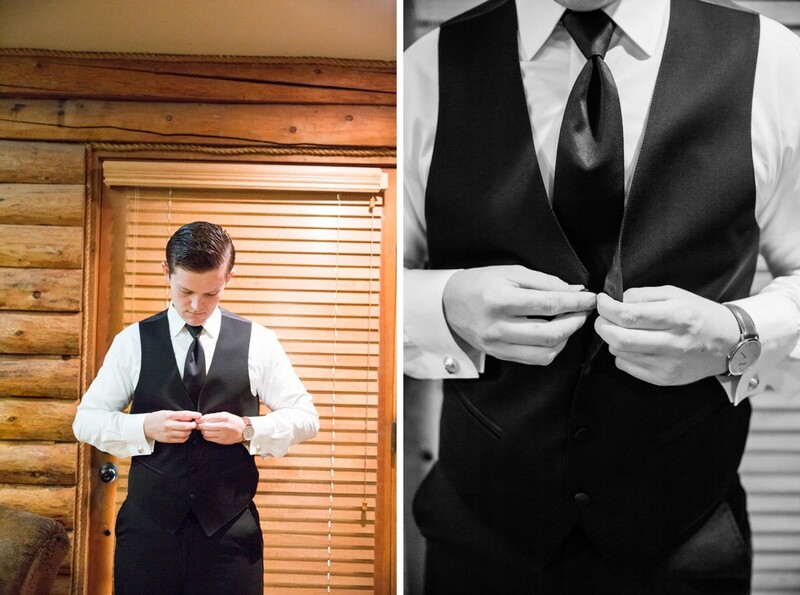 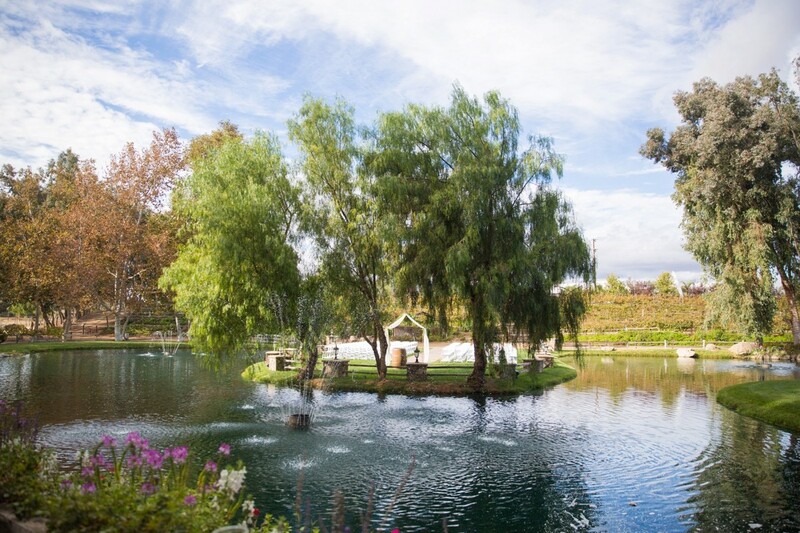 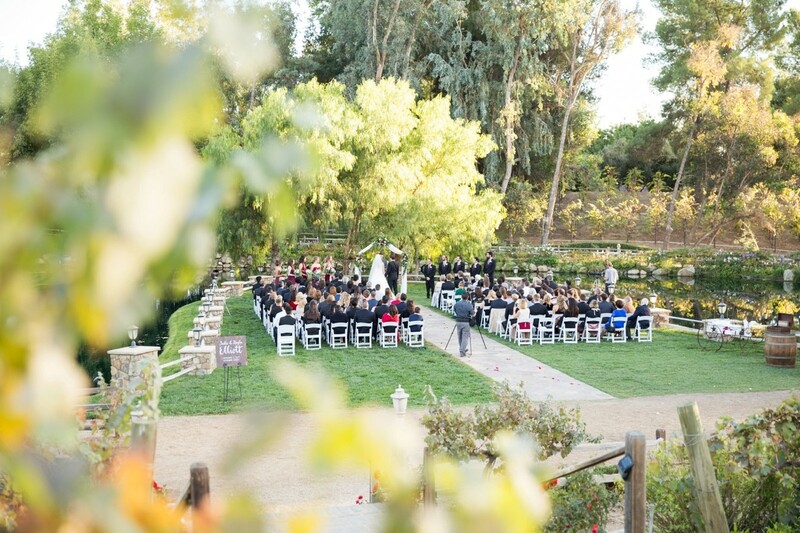 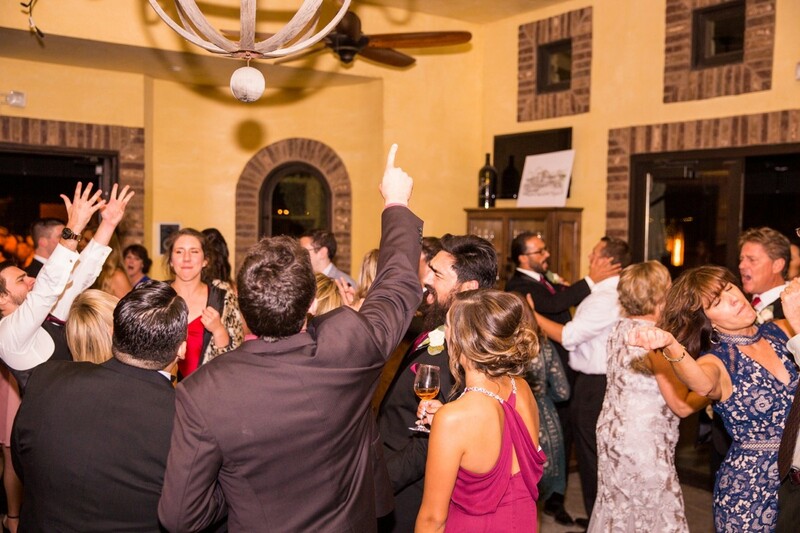 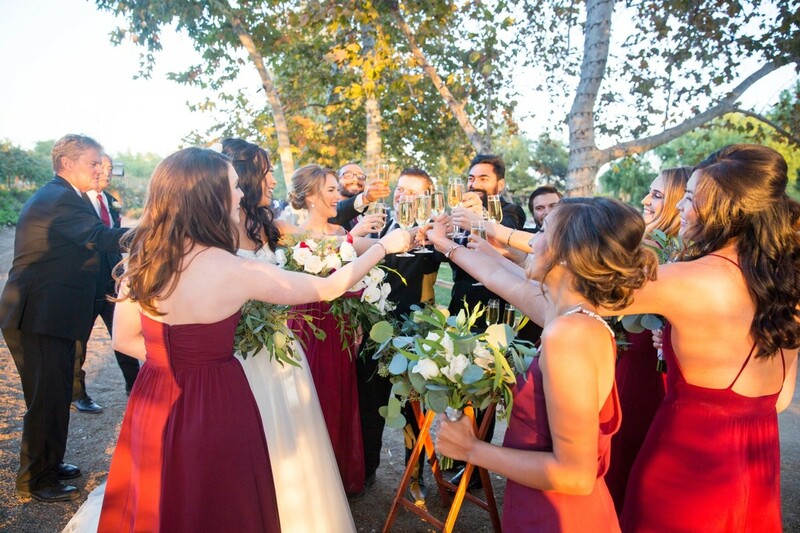 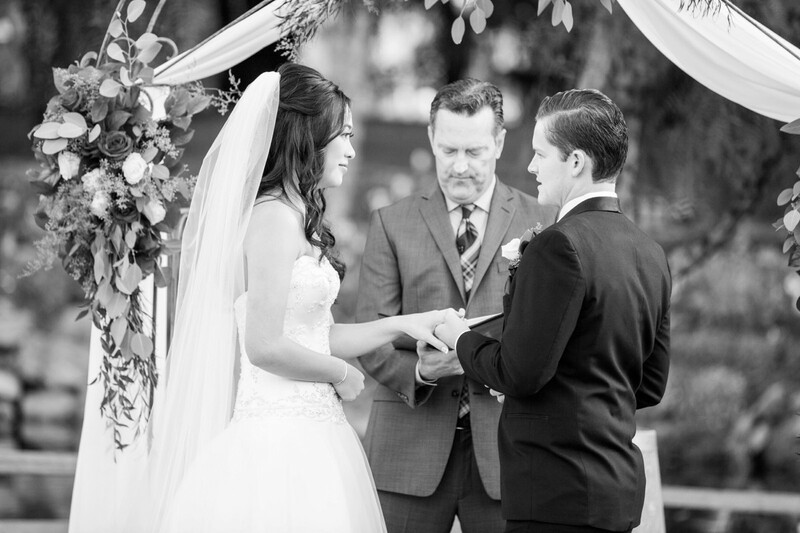 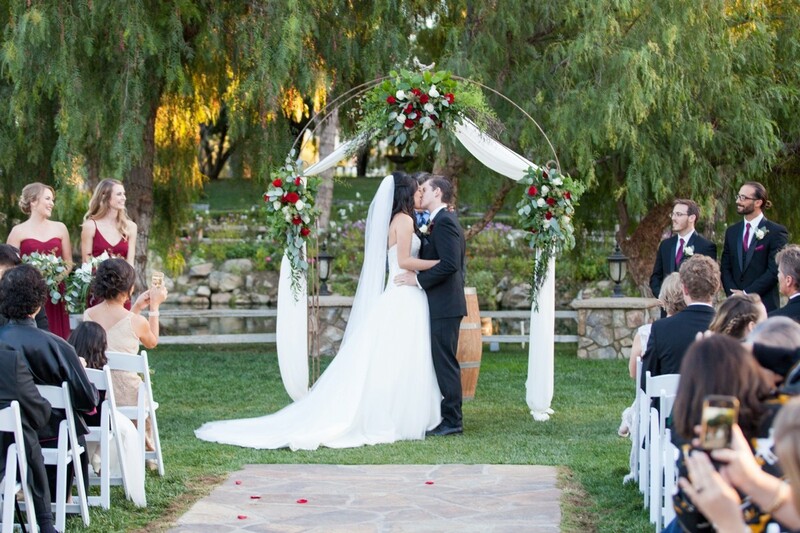 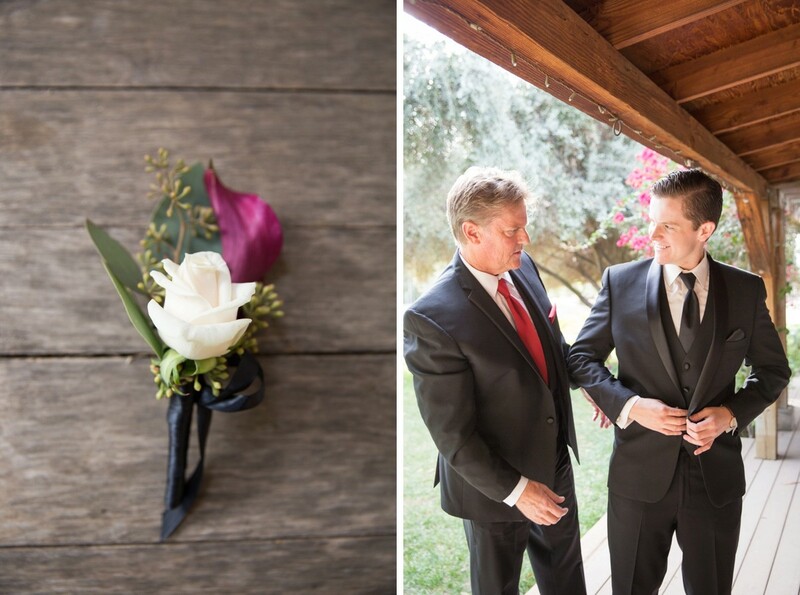 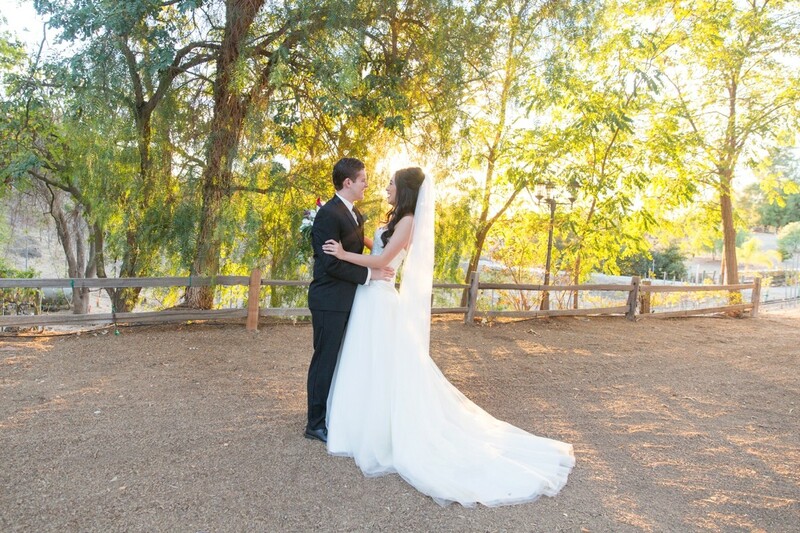 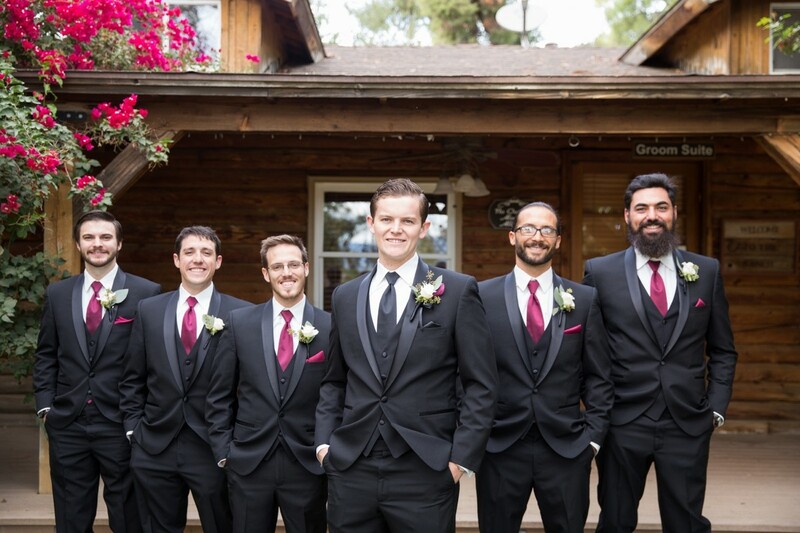 Jake and Kayla were married this past Fall at Vitagliano Vineyards and Winery in Temecula. 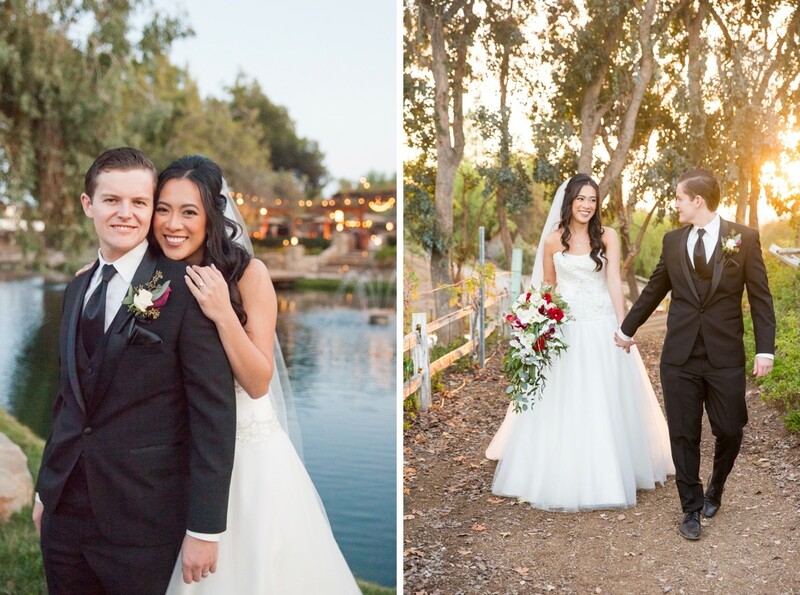 They had met through a mutual friend one summer while Kayla was home from college. 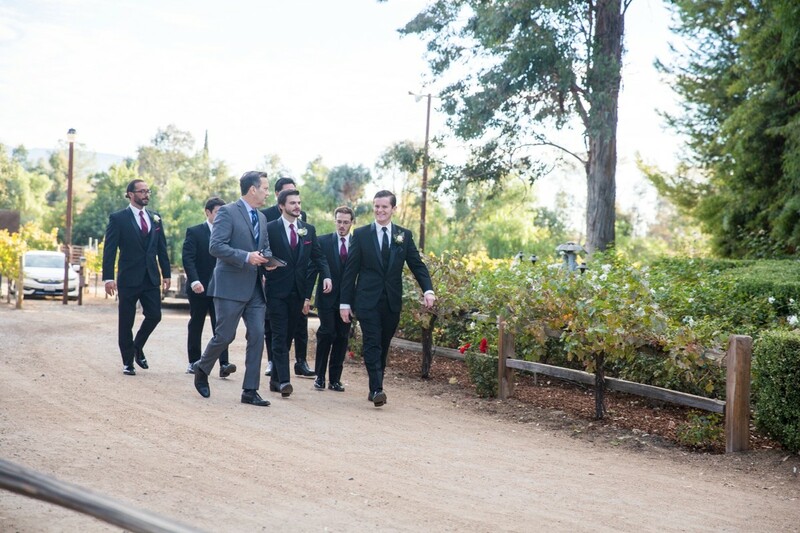 It was an instant connection and they were glued at the hip for the rest of the summer break. 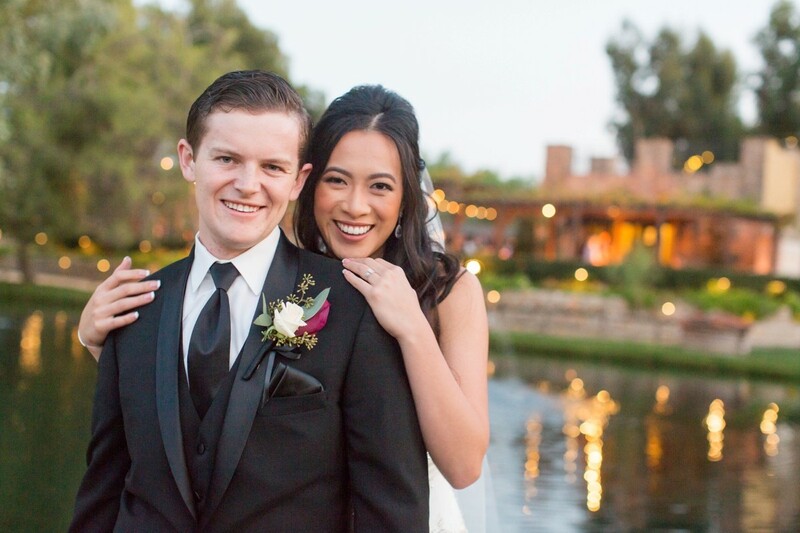 July 4th, 2016 Jake organized a firework boat cruise through in the Newport Beach harbor in Orange County, CA. 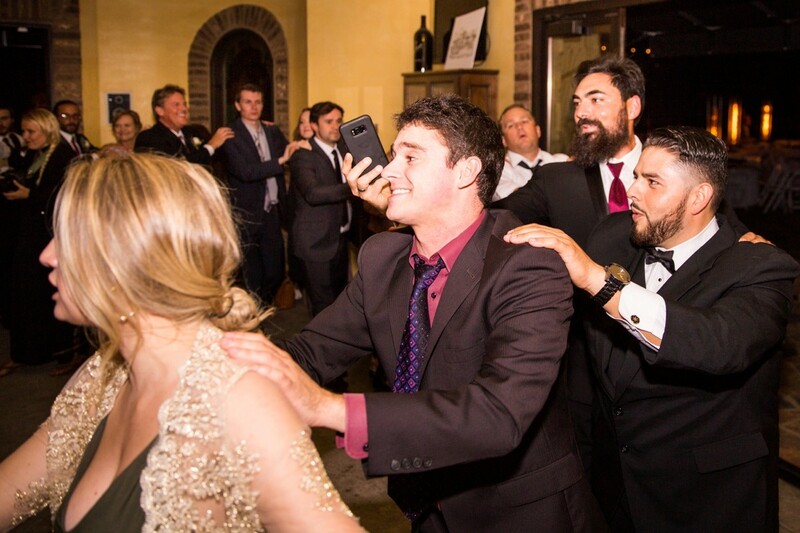 Jake had figured out through a friend of Kayla’s that her dream proposal was one that she could be with her close friends and family to celebrate afterwards, so with everyone in on the secret and during the grand finale of the fireworks Jake told Kayla why everyone was there and that was for him to get down on one knee and ask for her hand in marriage. 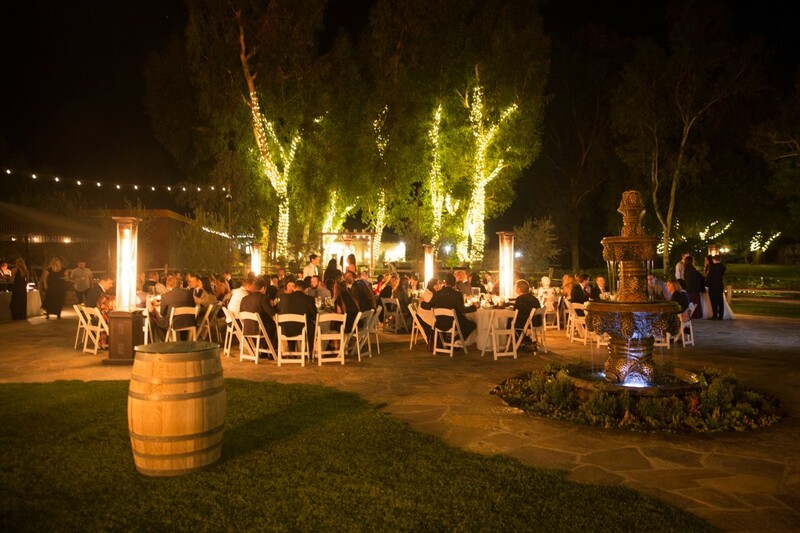 Threats of rain backed off to beautiful blue skies and an evening under a full moon. 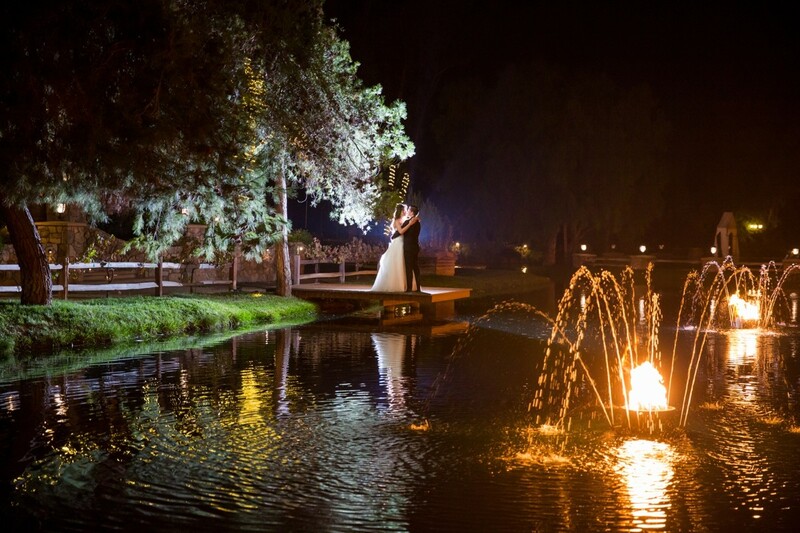 Vitagliano Winery was such a romantic setting and had nearly magical charm about it. 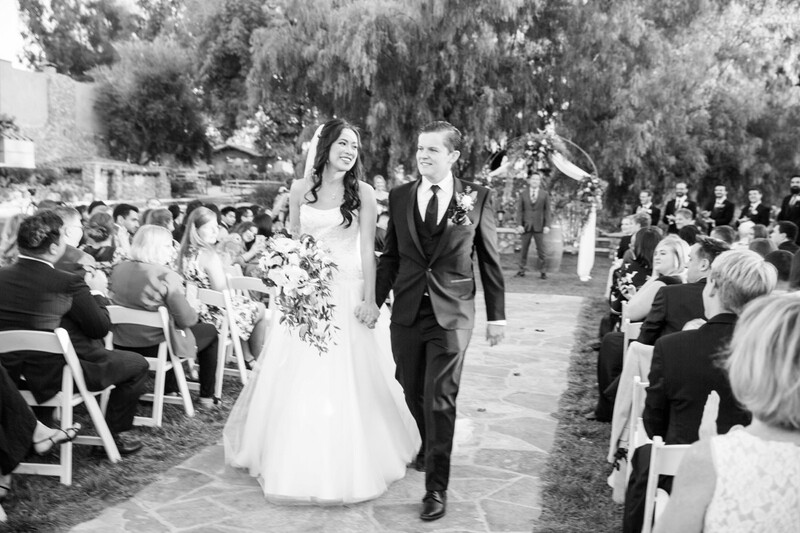 Everything was stunning for these two and I couldn’t be happier for them. 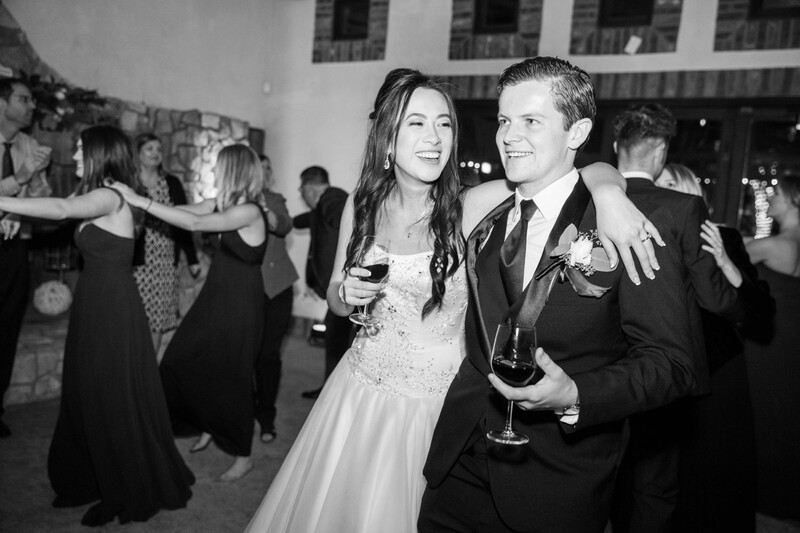 Jake and Kayla, you two make such a beautiful team. 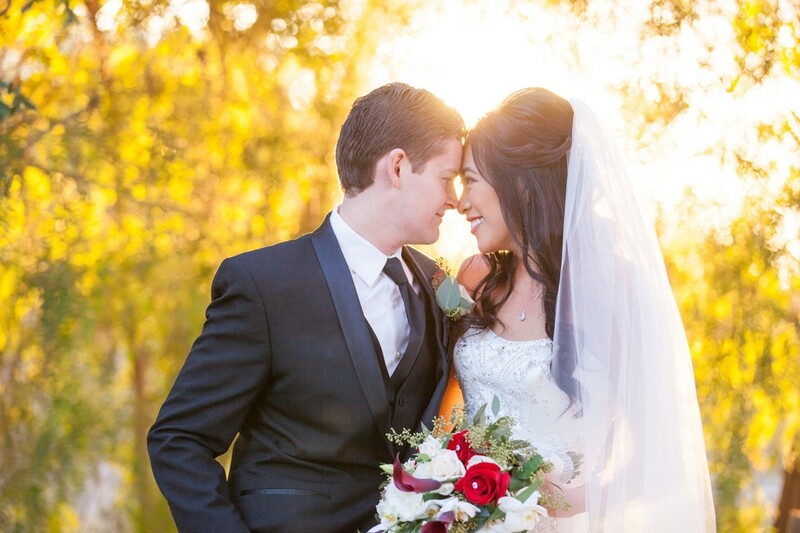 Your friendship and love for each other shines out. 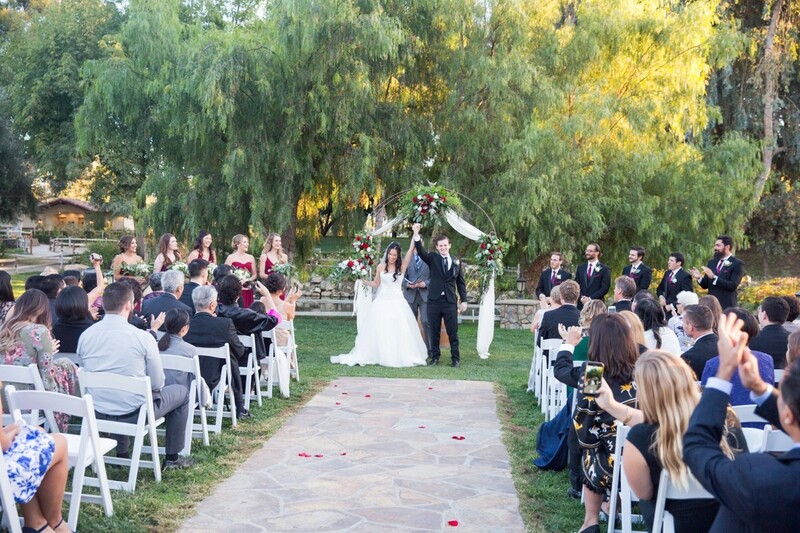 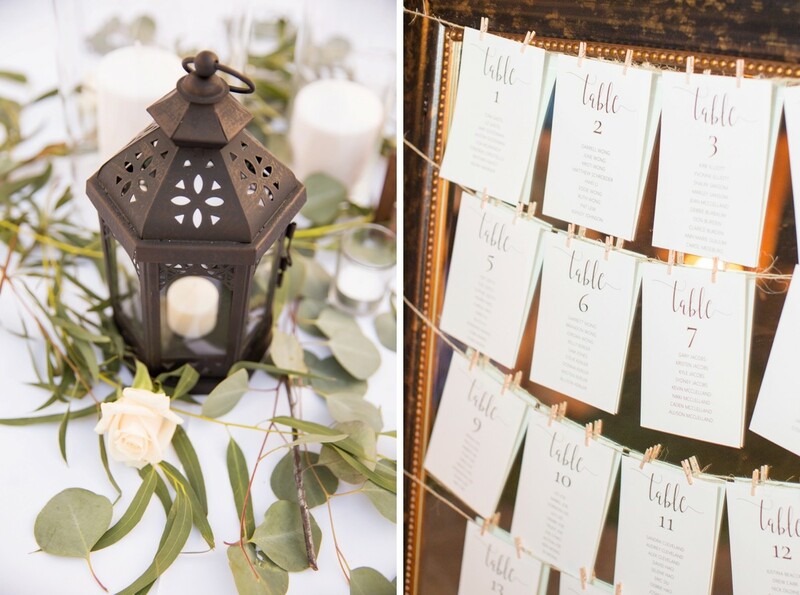 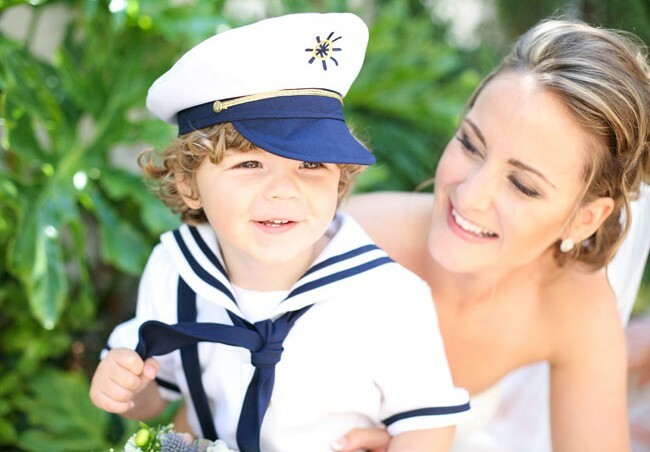 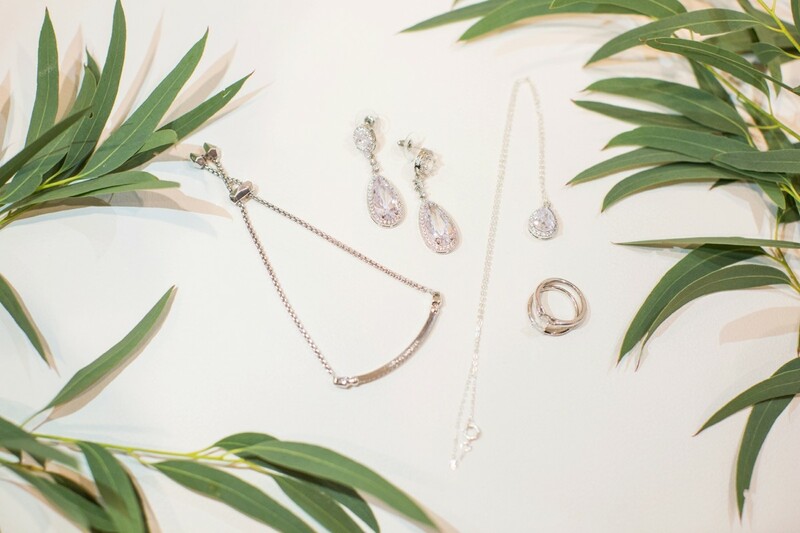 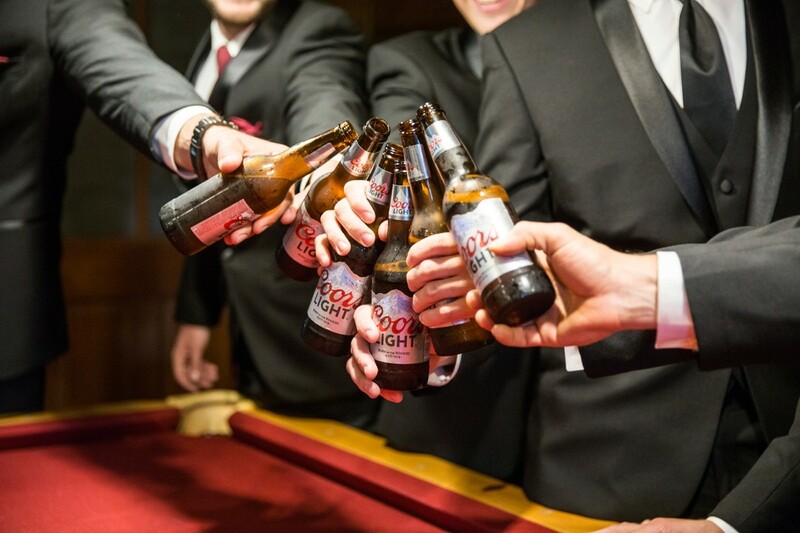 It was beautiful to see all your friends and family cherishing your love story.